Since they started supporting the Family Holiday Association, Visit York, a part of Make It York, have raised over £6,000 for the charity. Visit York’s partnership with the Family Holiday Association has been strengthened by the announcement that the charity will be the official partner for the Visit York Tourism Awards in June. This is the latest activity undertaken by the tourism brand Visit York to support the national charity that provides short breaks and day trips for families coping with some of the toughest challenges life can bring. Since 2015, Visit York has been responsible for raising an impressive £6,142 in vital funds as well as facilitating trips to York for struggling families from Yorkshire via the charity. In 2018 Visit York committed to helping over 100 families from Yorkshire enjoy a day trip or overnight stay in the city’s Youth Hostel, YHA York based at Water End. 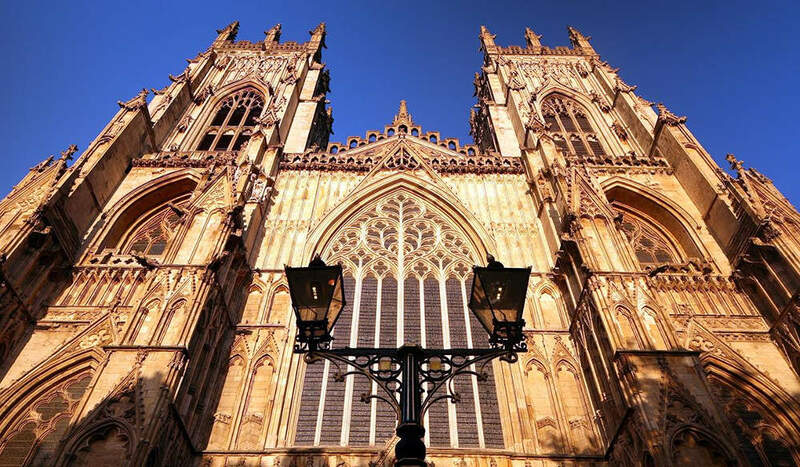 Families visiting from across Yorkshire each also received York Passes – York’s official sightseeing cards, offering them free entry to over 30 attraction in and beyond York including iconic JORVIK Viking Centre, York Minster and Castle Howard. In 2017 alone, over 75 families benefited from this partnership and had a chance to enjoy a holiday, which otherwise would not have been possible. At Halloween last year, the charity also benefited from the ‘Great York Ghost Search’ created to celebrate the city’s status as Europe’s most-haunted city. York residents and visitors who participated in the ghost search contributed £1,825.50 by buying ghost lamps on an eBay auction. Funds were shared between the Family Holiday Association and The York Institute for Cancer Research. The annual Visit York Tourism Awards – known as the Oscars of the city’s tourism sector – shine a spotlight on excellence in tourism and rewarding outstanding service, innovation and quality. 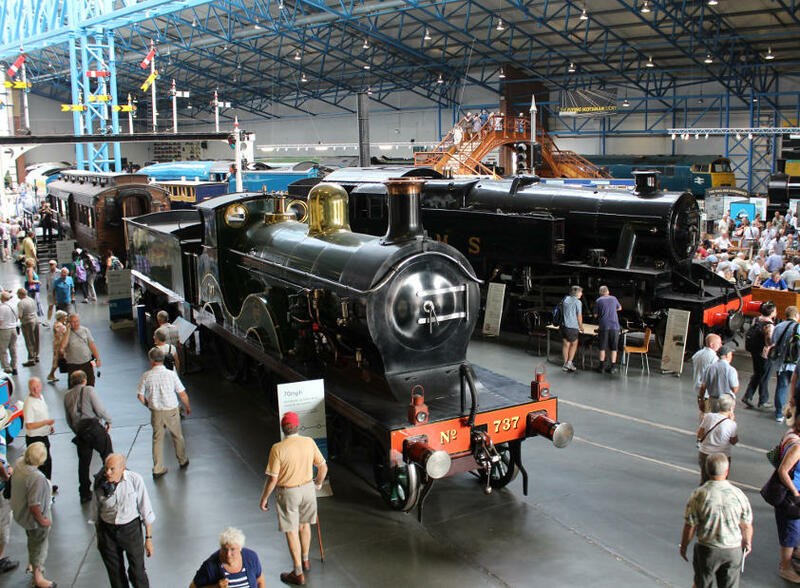 The winners will be announced at a glittering awards ceremony on Thursday 21 June held at the National Railway Museum. A raffle for tourism-related prizes, all kindly donated by Visit York members, will be held on the night to raise more funds for the Family Holiday Association. In order to ensure that the charity is supporting Yorkshire families in need, each family is referred to the Family Holiday Association by charity partners such as local teachers, health visitors, social workers or other charities like Barnardo’s or Shelter. 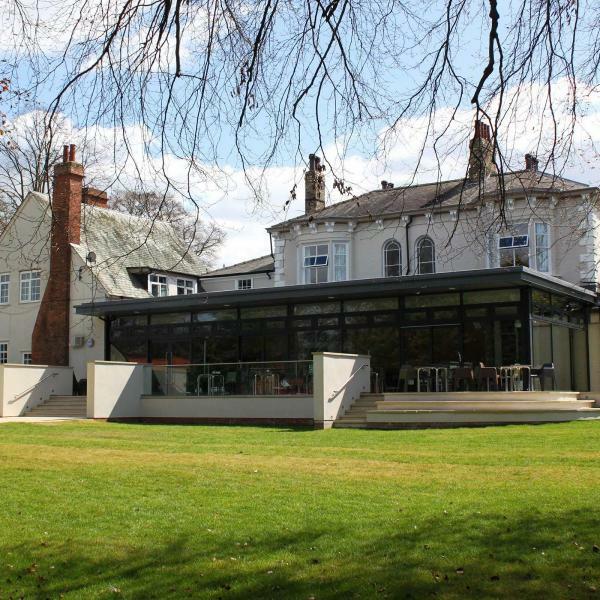 James Blake, Chief Executive of YHA (England and Wales) added: “We are delighted to support the Family Holiday Association with the provision of accommodation at our youth hostel in York. “As a leading youth charity, YHA is in a position to provide affordable accommodation and help make a very real difference to families living challenging lives.